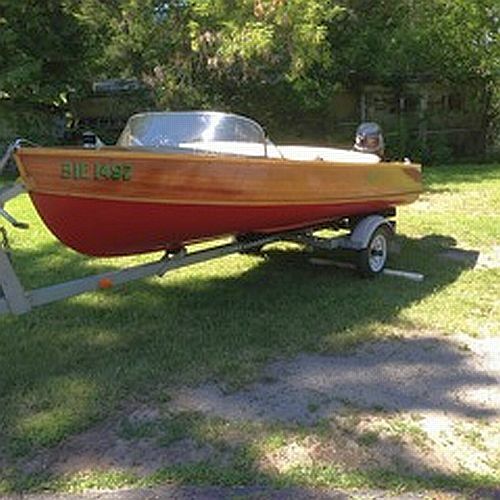 Congratulations to the sellers and new owners of these recently sold boats listed on the Port Carling Boats website. 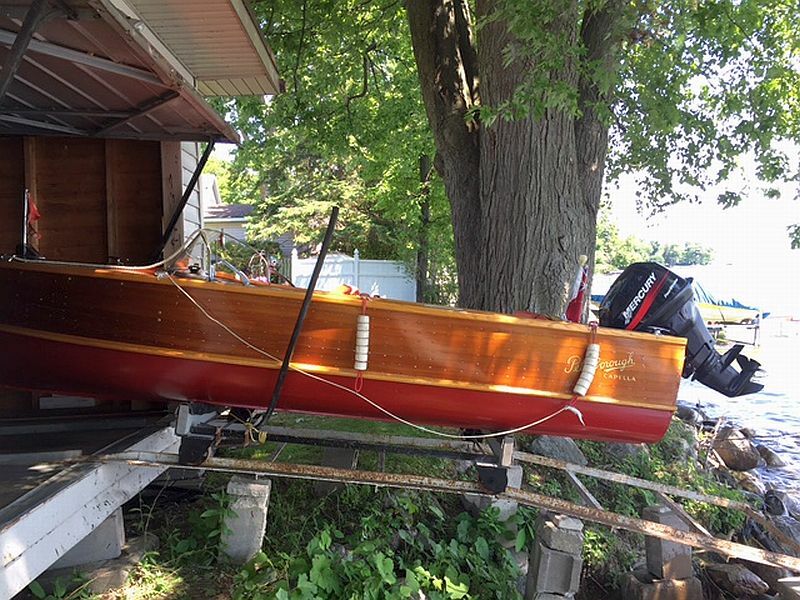 To the new owners…may your “new” woodies give you years of satisfaction and enjoyment. 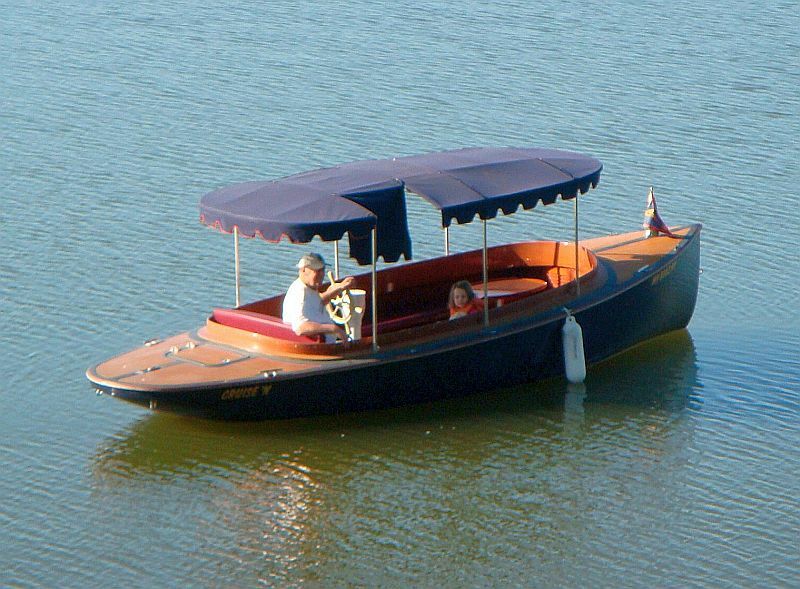 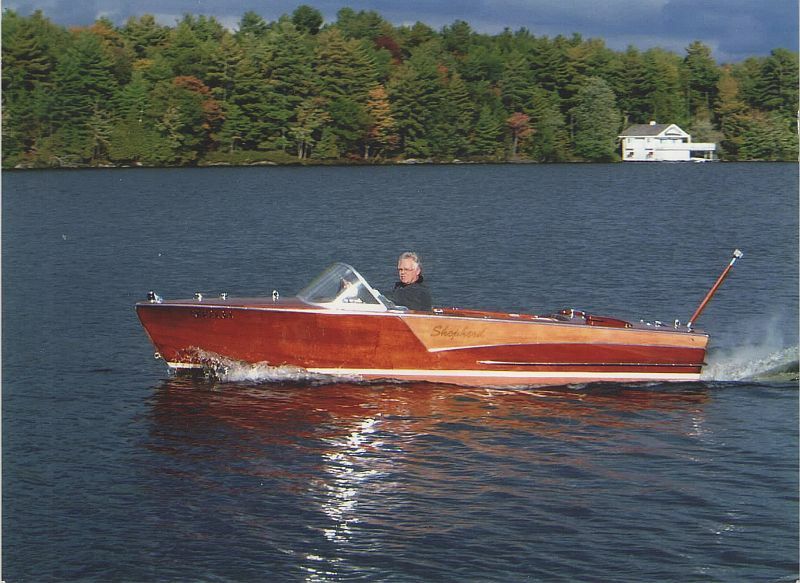 Peterborough Aqua Flyer: listed at $4,700. 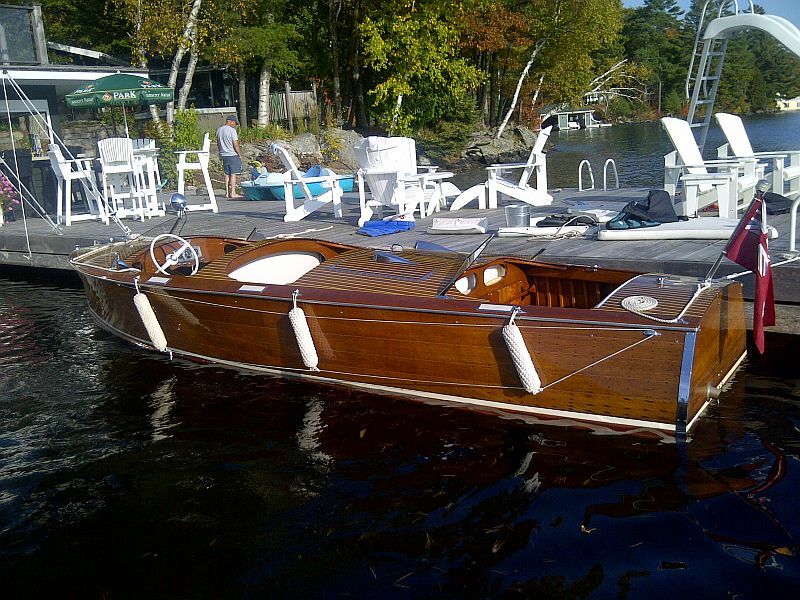 SeaBird Hawk: Listed at $13,900.